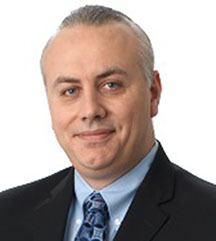 Emile Chammas is Senior Vice President and Chief Supply Chain Officer. Emile leads our global Supply Chain organisation, which includes manufacturing, purchasing and logistics. Emile’s broad supply chain expertise, combined with his business acumen, strategic thinking and field experience working in many countries, are the ideal combination to lead our extensive global network of manufacturing, converting, large outsource supplier relationships and network of warehouse facilities.